Welcome back! We’re so glad that you’re joining us for another season. Share some of your highlights from last summer with us, and let us know of any changes or improvements we can make here at camp to ensure that this summer is even better than the last. 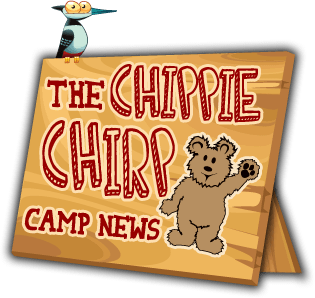 I'd like to share the following news with you to include in the Chippie Chirp!